Today’s post is extremely specific and I apologize to the 80% of you that may not be interested! However, I do get this e-mail quite frequently and for good reason! Maybe you’ve got a 6-month-old and you’re wondering what kinds of toys you should look to next, or you’re invited to a birthday party and you aren’t even thinking about having children anytime soon, but sooner or later you find yourself looking at toys. 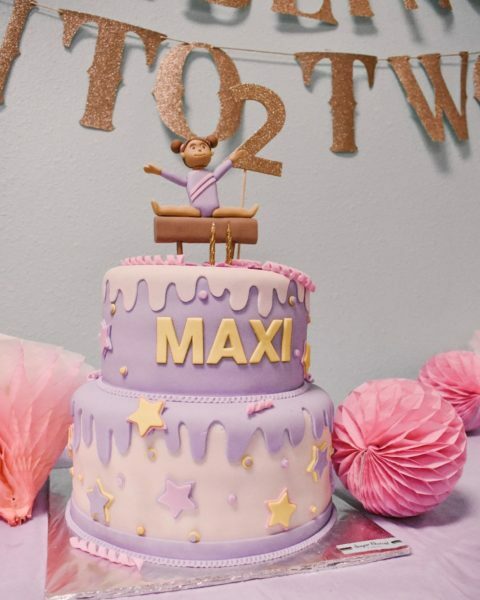 Trust me, if I’m going to a birthday party for a child that isn’t Maxi’s exact age I freak out and text all my mom friends saying, “What do I get them? !” Hopefully you can bookmark this post for the future or send to a pregnant friend, but either way I thought it would be helpful to make a post on the toys Maxi plays with most often during the day! Maxi and I are home together 24/7 and her toys are the most used items in our home. It’s been easy to see what has been a hit vs. what has been a miss for her. 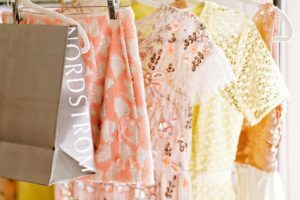 And while naturally, that’s going to be different for each child, a lot of these are favorites for my girlfriends with little ones as well. These are the top 10 toys she adores playing with! LouLou Lollipop Teether: This is a great baby shower gift, because it is my bff while we go out to eat. Maxi has 8 teeth, so we got our fair share of teething the first year. She’s always wanting to chew on something but when you’re out and about it’s a constant battle of picking things up off the floor and cleaning them. These teethers clip onto their outfits, so she will sit in her high chair at dinner and play with it the entire time we eat. I have like 3 of these because I can’t be without them. One for the diaper bag, one for the car and one for my purse- just in case! Unicorn: The past month Maxi has started to become so affectionate to her stuffed animals. I always wondered if she would pick a “lovey” or cling to something. She clung to her two unicorns [one is pink and one is this white one] and a baby doll which I’ll share below. I’ve washed this sweet little unicorn at least 57 times because she takes it everywhere. When I hand her “Uni” in the morning she squeals and claps because she is so excited. Even though she is only 1 and doesn’t know how to “play mommy” it’s amazing to see just how nurturing human beings can be at only 12 months old. She talks to her “Uni” the entire time in the car while I drive. Of course a baby may attach to a different stuffed animal, but this is just too cute to not share for a baby shower gift! Melissa and Doug Sandwich Making Set: We love Melissa and Doug toys! If you’re a mom you’ll get sucked into their philosophies on why children should experience boredom. It’s so natural for me to think something won’t entertain her unless it “sings” or “lights up.” And while battery-operated toys aren’t a bad thing at all [I sing the praises of LeapFrog!] I love seeing how wooden toys can truly keep her occupied as her brain develops. This wooden set, has hamburgers and sandwiches that velcro with all the toppings. She is fascinated with the velcro and I’ve sat with her while she has played with these for 30 minutes- which is HOURS in my mind for her attention span. Bath Toys: Bath toys are a huge hit around here. Maxi loves her bath time and tries to crawl in her bathroom at least 14 times a day to take one. I’m always like, “Not yet, sister! Not yet!” Even though moms air dry the bath toys after each bath, they still need to be replaced every so often. I promise any mom will appreciate these for a birthday! Flap Books: I love flap books for working on receptive language and concepts of print. She’s such a little wiggle worm it can be hard to read a full picture book to her at this age. I’ll start a book and after 3 pages she crawls away, but flap books keep her entertained because she knows how to lift the flaps up and turn the page! These are what we read in bed in the mornings. Baby Stella: This was a gift from Santa and this is her other stuffed animal she adores. It’s a soft doll so they can chew on them easily. I’ve seen her with “hard” baby dolls during play dates and she isn’t very sure of them, but she loves to cuddle Baby Stella! Butterfly Shape Sorter: This is a great birthday gift that fits a budget! I like that it’s a toy that grows with her as she learns her shapes in the future. Little People: Last but not least, Little People are a great gift for an array of ages. I put some in her stocking for Christmas and I was surprised at how interested she was in them. 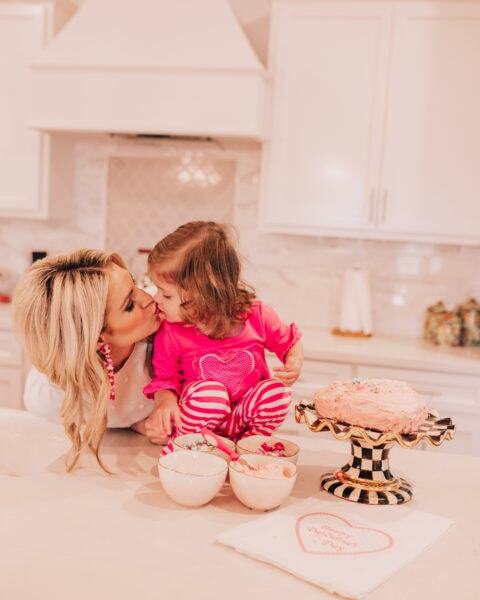 So since I’m a rookie mom, I’d love to hear from you! If you have a child older than Maxi, what toys did your toddler love as they got closer to 2?! 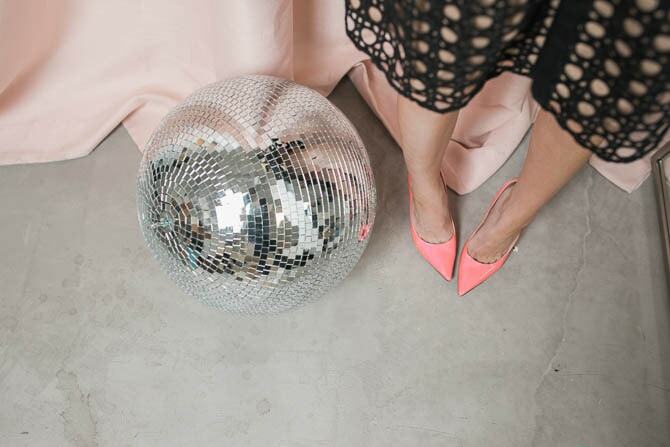 Thank you so much for taking the time to post and share your favorites, Katey! 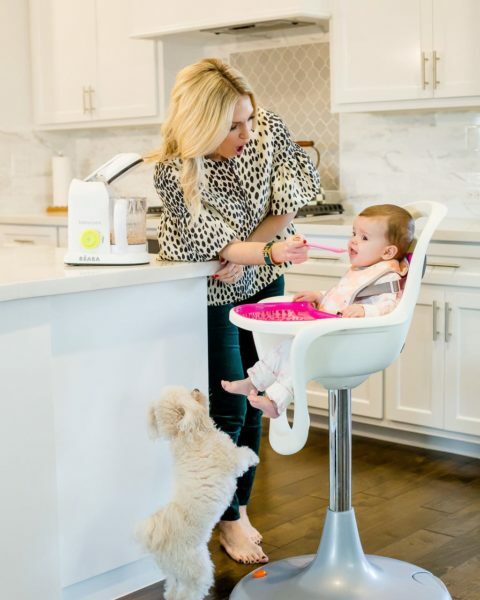 We purchased and are thoroughly loving the Boon pedestal high chair on your recommendation, as well as countless others of your suggestions! Hi Katey! You and Maxi’s relationship is so sweet. I literally teared up reading your birthday letter to her! I love these recommendations as well! I have a 9 month old boy, but of course already thinking about his 1st birthday. I love these! Thank you so much for sending those dolls to me! 🙂 I’ll have to get one! I have an 8 month old and loved this post, sooo helpful!! I actually love all Maxi posts! Thank you so much for your sweet words, I really appreciate it! This was super helpful & timely as my baby girl turns 1 on April 4th. Thank you, thank you! Perfect! 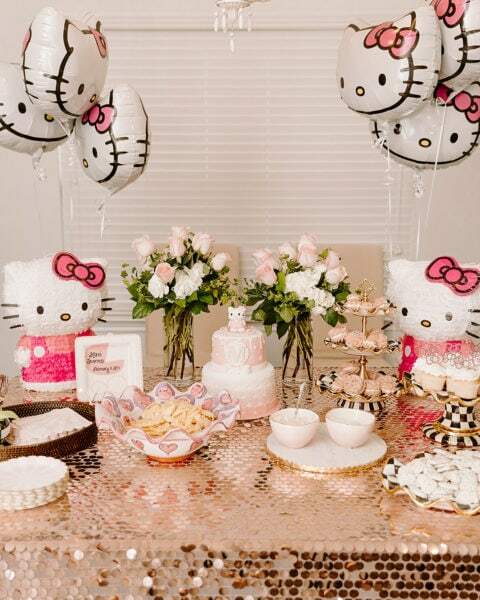 I needed some ideas for my daughter’s first birthday and Easter basket. 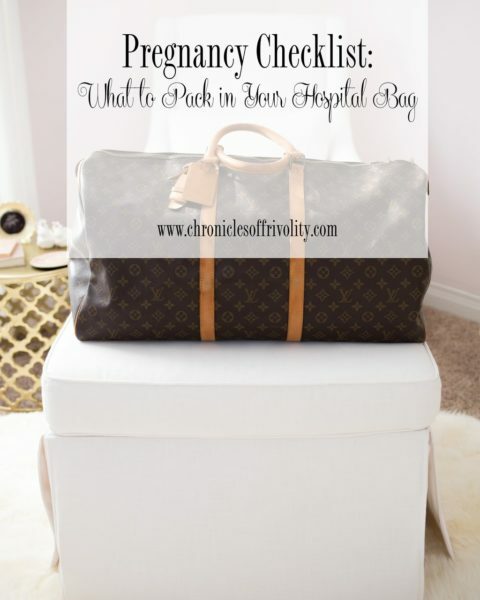 I also used your hospital bag guide and it helped me tremendously. I am going to have to buy the picnic basket! I need to buy a gift for my 1 year-old niece and immediately remembered to go back to this post. I always enjoy reading your blog!